JICAS places research and scholarly activity at the very heart of all that it does. Our Research Fellows and Lecturers have the breadth and depth of knowledge and expertise that ranges across a number of different disciplines. Through publications and action based research, JICAS aims to expand our understanding of the major challenges facing our world in the 21st Century. JICAS Senior Research Fellow John Fa’s latest paper on Data gaps and opportunities for comparative and conservation biology available to read now. Dr Andrew Mitchell is Consultant Cardiologist at Jersey General Hospital, Honorary Consultant at Oxford Universities Hospital and Senior Research Fellow at JICAS. Andrew has an interest in the diagnosis and management of heart rhythm disorders, the development of new cardiovascular screening techniques and the application of novel digital health technologies. In 2013 his team studied the effectiveness of a hand-held smartphone device to detect heart conditions in nearly 1000 people in Jersey. The results showed that the AliveCor device could diagnose conditions such as atrial fibrillation in otherwise asymptomatic persons. The work was presented this summer at the European Heart Rhythm meeting in Nice and has been accepted for publication in the British Journal of Cardiology. More recently, Andrew’s work in digital health has been highlighted locally by Gallery magazine, Wellbeing World, and also internationally in an article for the European Society of Cardiology article on Digital Health. For 2015, Dr Mitchell and his team at Jersey General Hospital are planning new research into community and sports heart screening and are recruiting participants into several international trials and registries in areas of arrhythmia management and cardiac imaging. New research projects are being considered in the interesting field of pre-biotics and cardiovascular health. JICAS friend and consultant, Professor Howard Morris FRS, has been recently awarded a Royal Medal for pioneering work in biomolecular mass spectrometry, including major contributions to strategy and instrument design. The award also recognises his entrepreneurial endeavors in accelerating the release of new medicinal products by characterising biopharmaceutical molecules. Professor Morris is currently Professor Emeritus of Biological Chemistry at Imperial College London and owns Biopharmaspec in Jersey, Channel Islands. The Royal Society medals are awarded annually by Her Majesty The Queen. JICAS Senior Research Fellow Professor John Fa has recently been awarded a grant to study the Pygmy population of Africa. 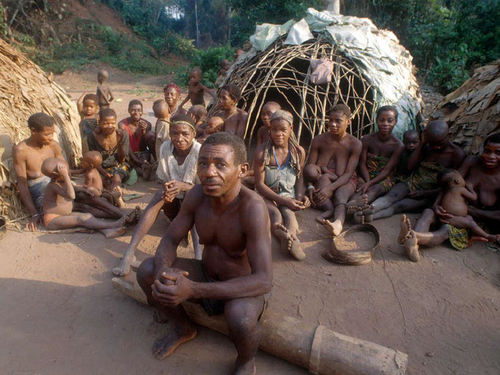 Shaping effective policy and improving management of tropical forests for people and wildlife: Hunter-gatherers groups in the Congo Basin forests. 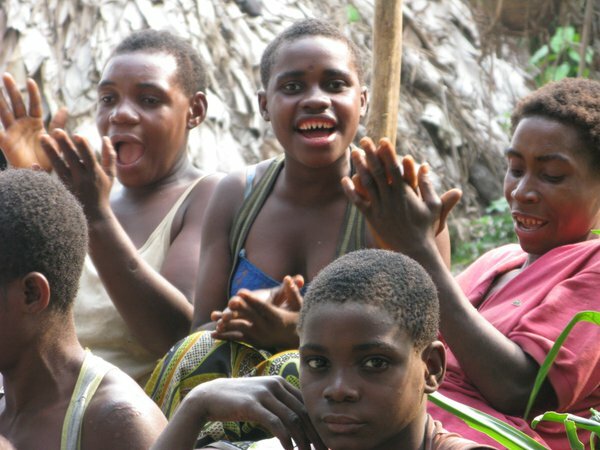 Professor Fa has put together a multi-disciplinary team that includes anthropologists, ecologists, biogeographers and human rights campaigners that will work together to produce not only empirical information on Pygmies in Africa, to increase public understanding of these groups, but also evaluate their current and future ecological, social and political situation. The project’s ultimate goal is to generate expert analysis to help policy makers and practitioners shape effective programmes.